NORTHWEST EL PASO’S CIMARRON COMMUNITY. Our open air, walkable, casual environment is the ideal gathering spot for shopping, lunch, or a nice night out. Consider your mission possible at The Canyons. When completed, Cimarron will consist of 900 total acres, 2,236 homes, 200 acres of commercial and office space, 500 apartment units, 25 acres of parks, seven miles of bike/walk trails and 25 acres of preserved open space. The Canyons at Cimarron is here to meet this growing community’s dining, retail, service and office needs. Welcome to The Canyons at Cimarron, where your mission is possible. Here to offer new dining and shopping opportunities for Northwest El Paso. Get it done in Style. The Canyons at Cimarron is designed in a refined rustic elegance, which pays homage to the rugged beauty of the southwest. 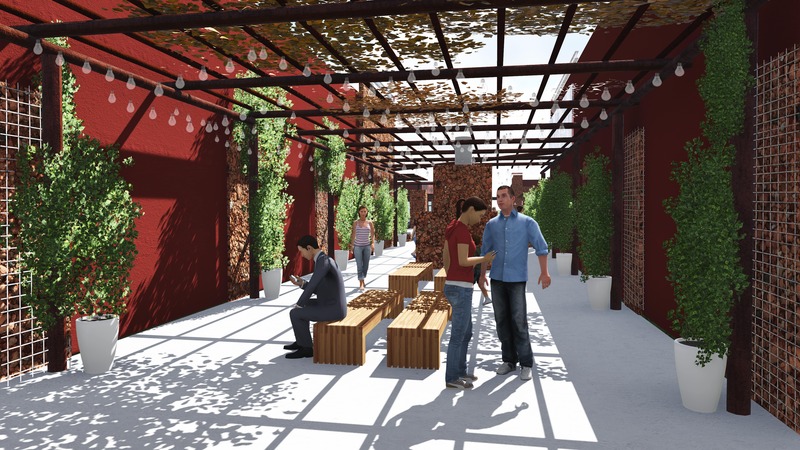 It features several shaded outdoor seating areas, lush landscaping and a designated play area for you to enjoy as you eat, shop, work and play. Looking for office space in a beautiful mixed-use environment? We’ve got that too. EP Riverbend Development builds communities with purpose. EP Riverbend specializes in the creation of retail, office and neighborhood areas that are an asset to our community, by building spaces that promote personal interaction with intention of instilling pride in where we live. 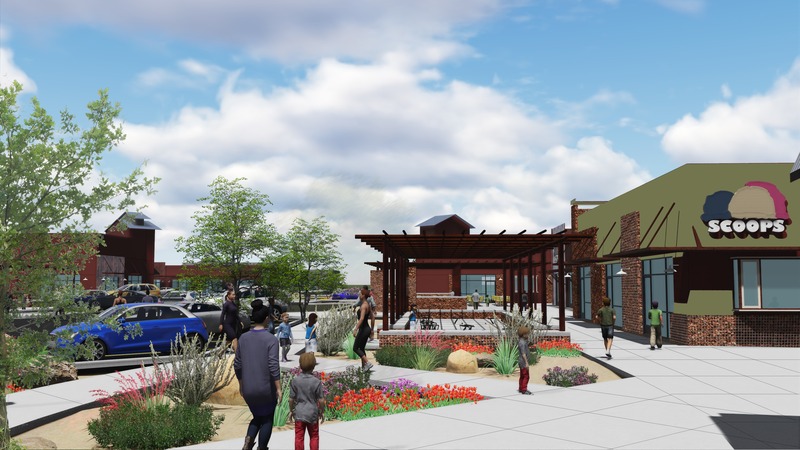 Projects include retail centers The Canyons at Cimarron and The Substation, Ventanas Corporate Center and The Fields neighborhood in El Paso’s upper valley. The information contained herein has been obtained from sources deemed reliable; however, no guaranty or warranty can be made as to its accuracy, completeness or adequacy of this information. All offerings are subject to prior sale, lease or withdrawal from the market without notice.